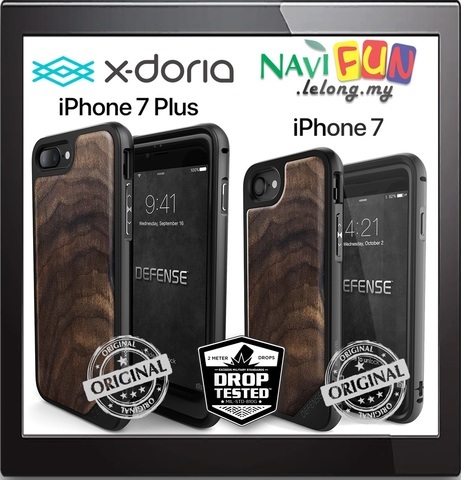 X-Doria Defense Lux iPhone Case brings together refined luxury and durability to create the ultimate iPhone 7 / 7 Plus protective case. 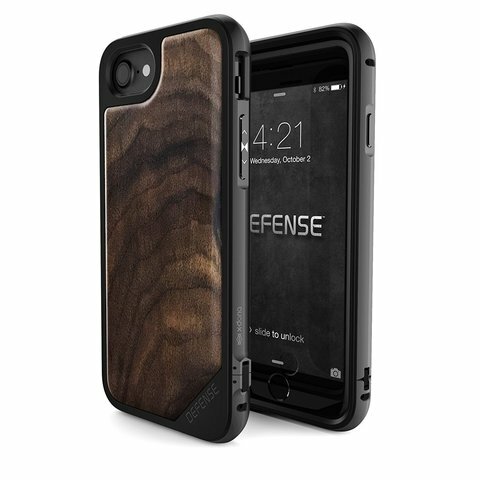 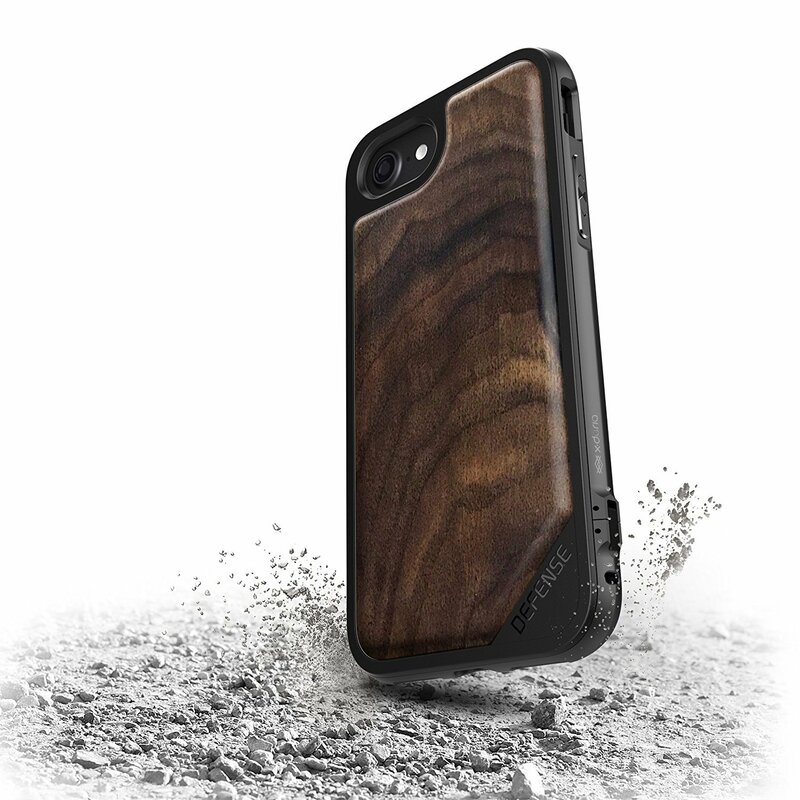 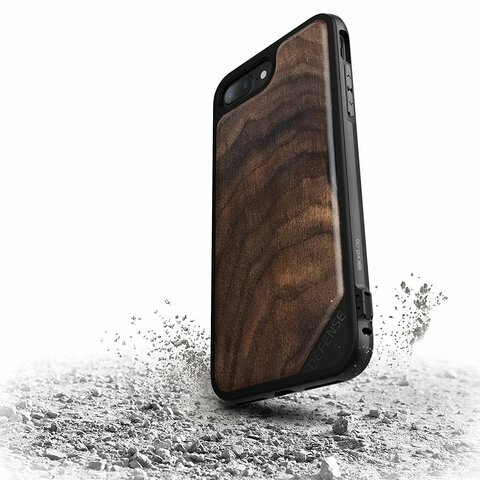 Defense Lux Case is a leather iPhone case with military-grade drop protection. 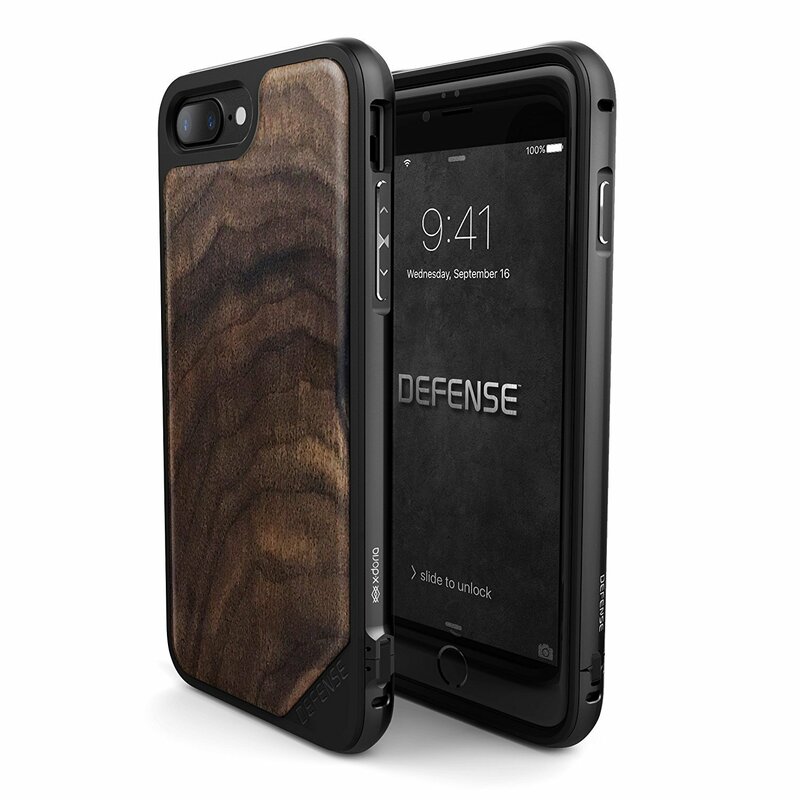 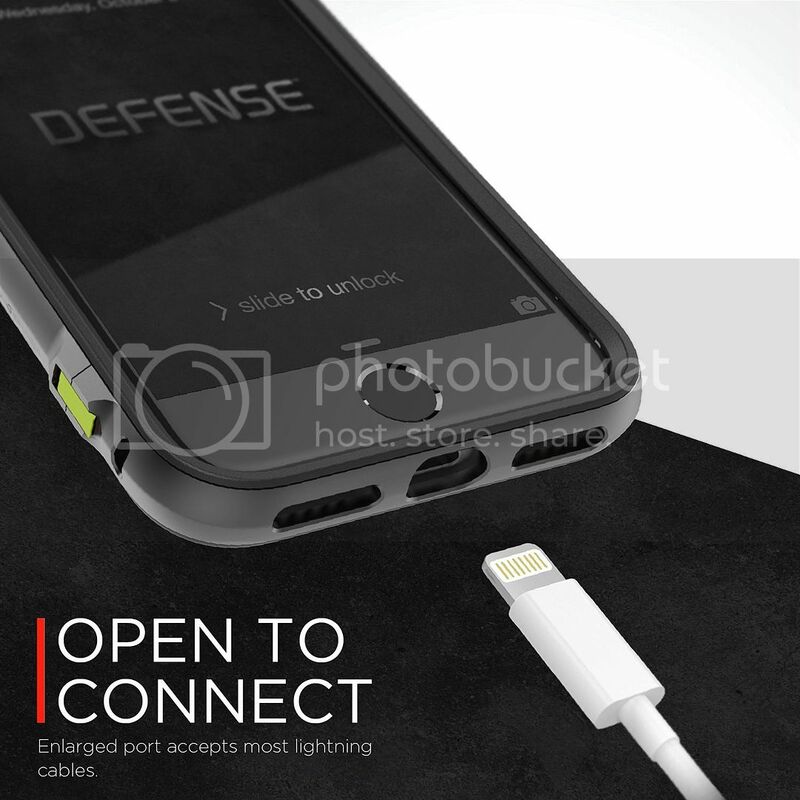 iPhone 7 /7 Plus protective case with military grade, durable, machined aluminum exterior frame. 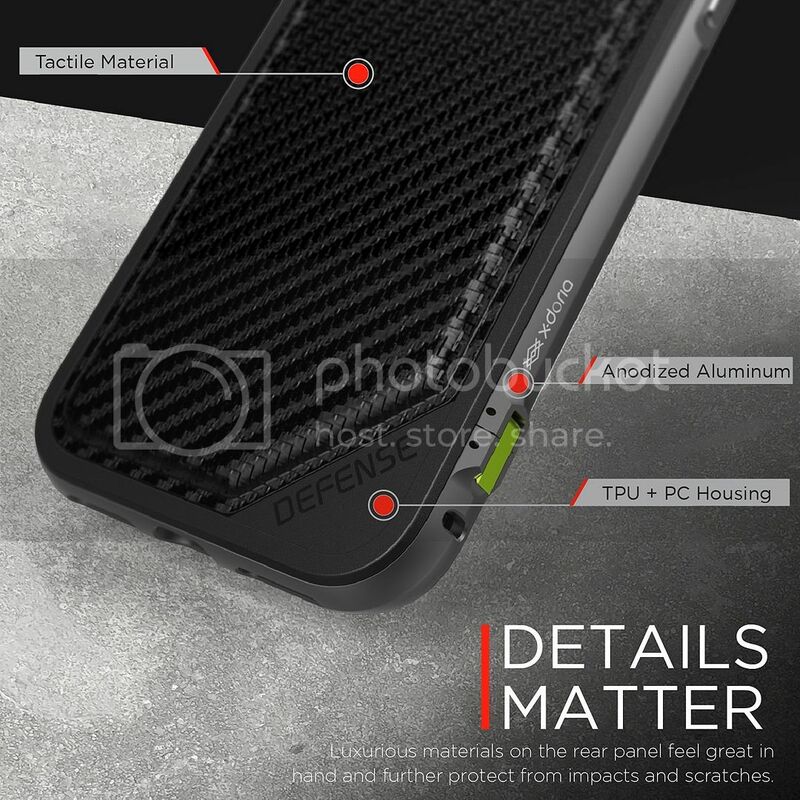 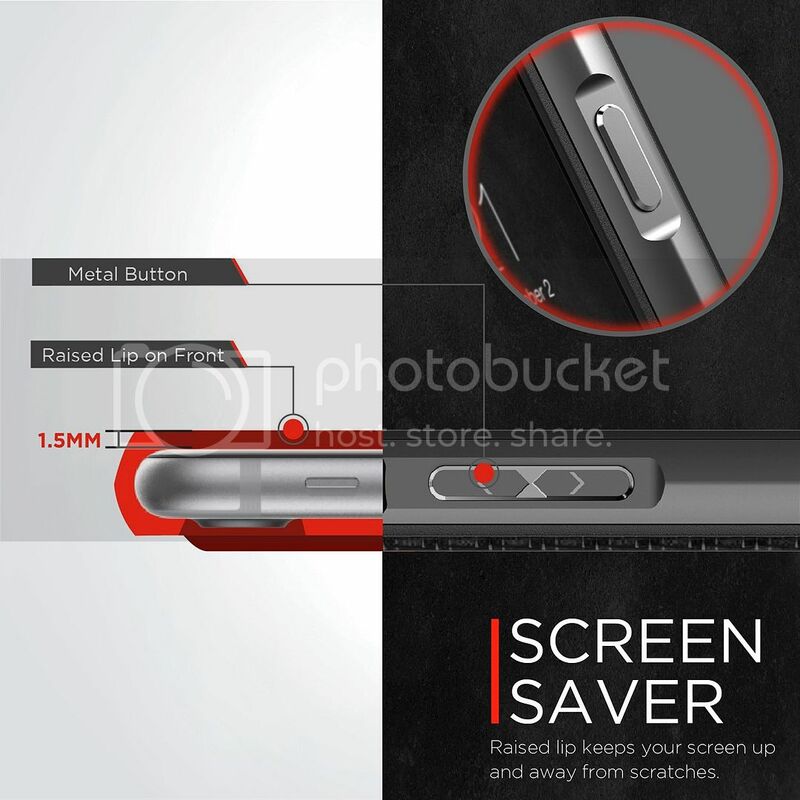 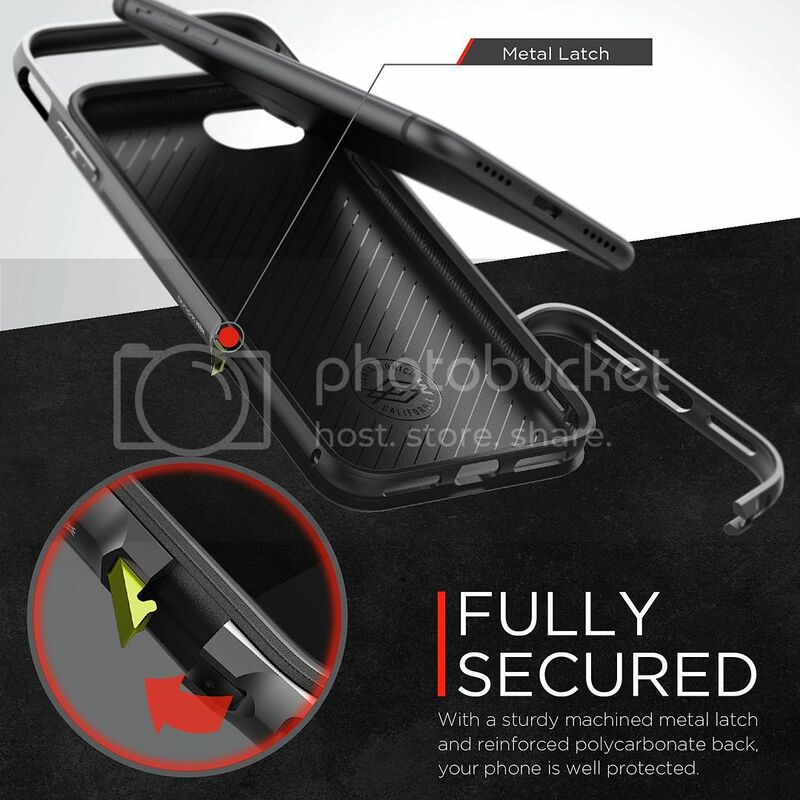 Use of Machine metal instead of plastic provides military-level drop protection in a slim, pocketable and premium case.